​News bites is a news section with in Caring Magazine. 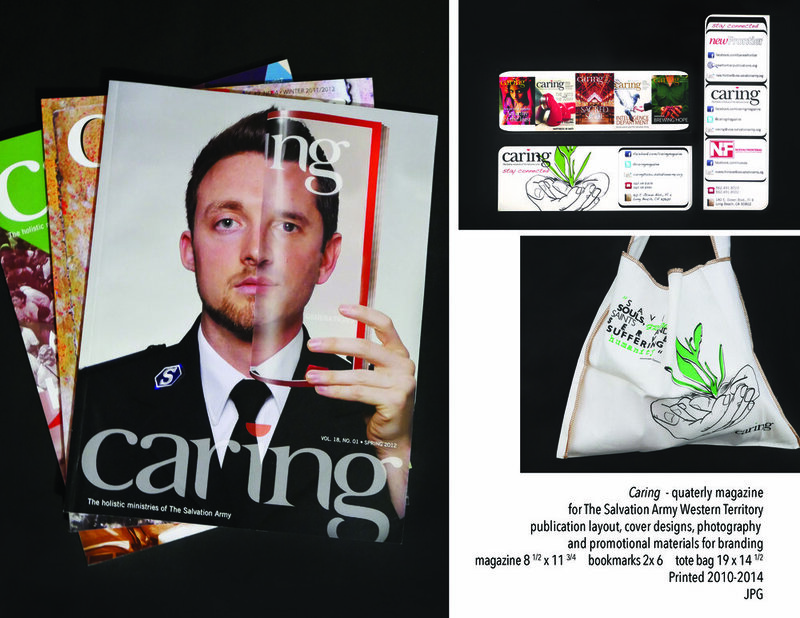 Hands illustration is part of the Caring redesign logo aimed to brand Caring. 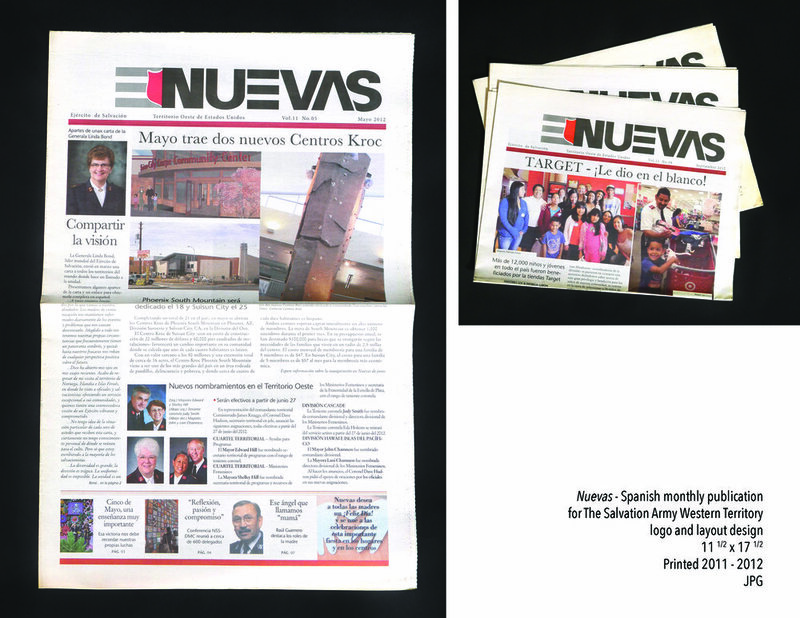 ​Spanish monthly newspaper distributed within the spanish speaking community of the Salvation Army.